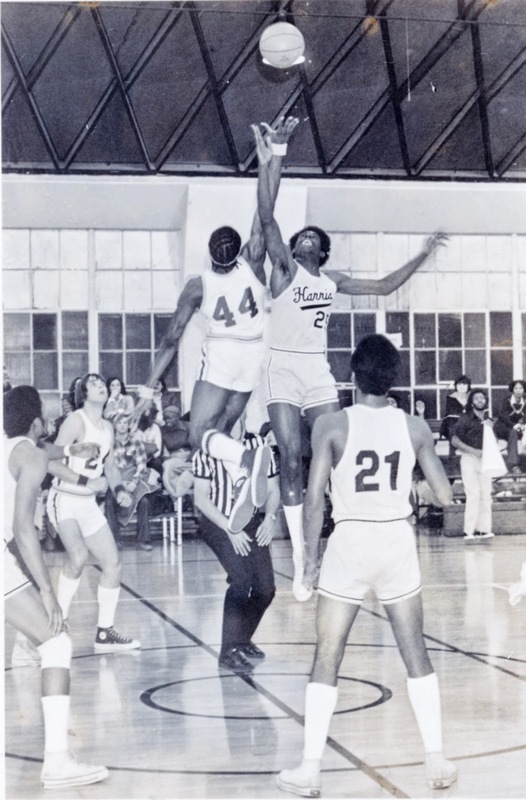 A columnist at the Columbia Daily Tribune wrote an article on alumnus Greg Logan, who was a Columbia College basketball all-star in the late 1970s. 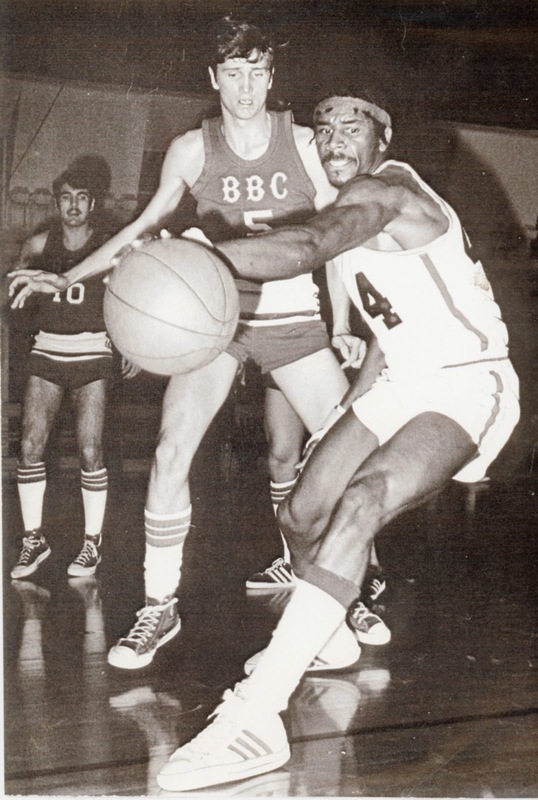 He was named to the Columbia College Hall of Fame in 2013. Just last month, Logan was honored by the Columbia African American Association as a “beacon of light” for his positive influence in the community.